Neenah, WI - In an effort to keep experienced drivers from becoming complacent and help new drivers develop vital safety skills, J. J. Keller & Associates, Inc. has added two new programs to its Straight Truck Series. Developed by J. J. Keller’s trusted in-house subject-matter experts, adult learning professionals and driver training pros, each program features quick-hitting content on a range of straight truck topics. 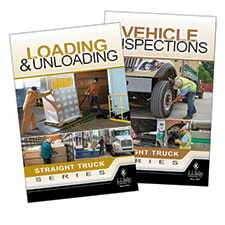 Vehicle Inspections focuses on helping drivers understand the basics of a pre-trip, en-route and post-trip inspection on a straight truck. It also emphasizes the importance of routinely inspecting their vehicle, even when it may not be required by the regulations. Loading and Unloading covers the basic techniques that will help keep drivers safe while loading or unloading their straight trucks. 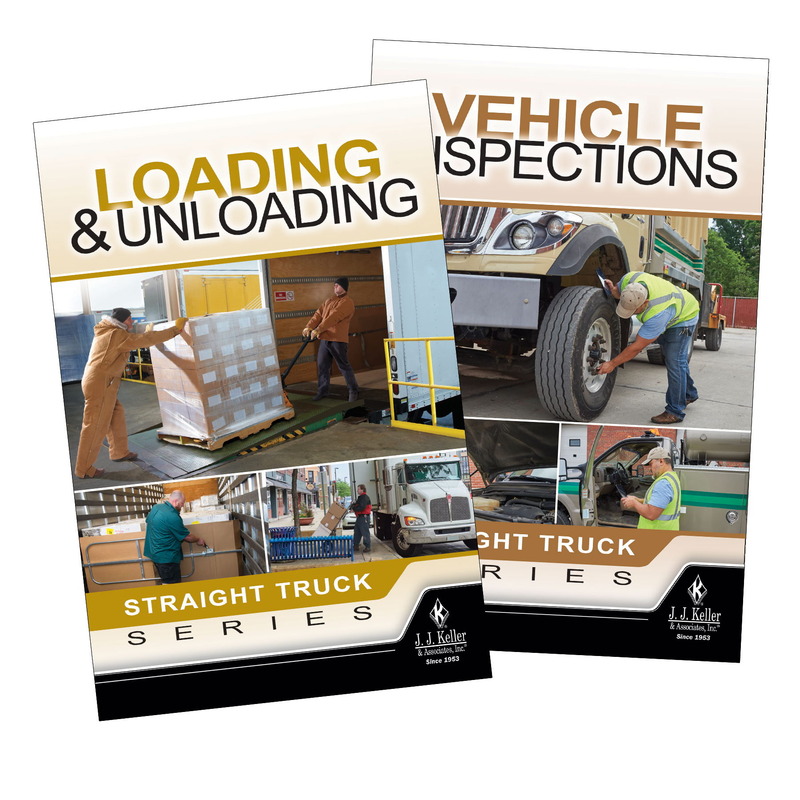 It outlines procedures drivers must follow to avoid injuries when lifting, moving and placing material and explains safety measures for using equipment at loading docks and lift gates. The programs are part of the Straight Truck Training Series, which debuted two programs earlier this year — Driving Techniques and Backing & Parking. Each program is available in DVD, Pay Per View, and Online Course formats. For more information, visit JJKeller.com/123398.